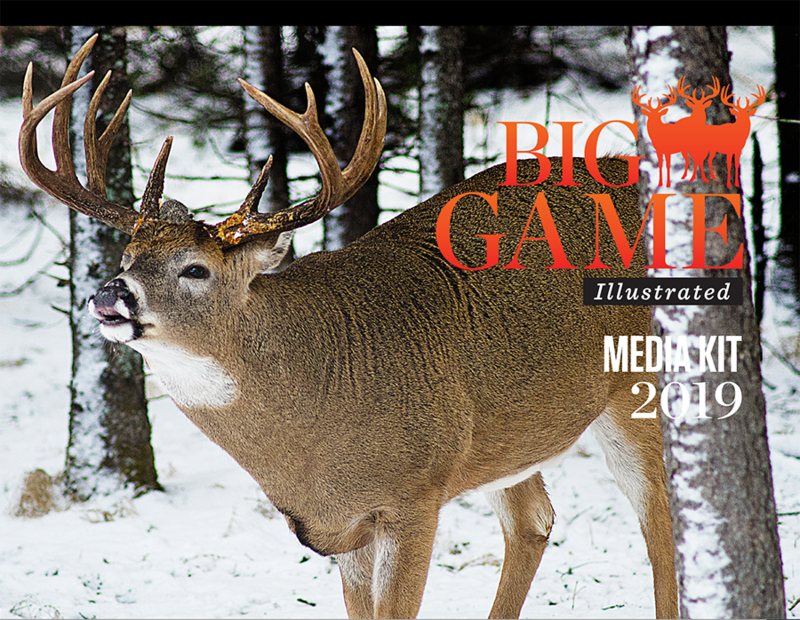 If you love the great outdoors, the thrill of hunting for beautiful animals and the luck of the draw it’s time we heard from you! Feel free to check in with us here at any time to find out about the new edition of the magazine or updates to the app. If you are serious about advertising or partnering with us drop us an email and we’d love to talk to you.